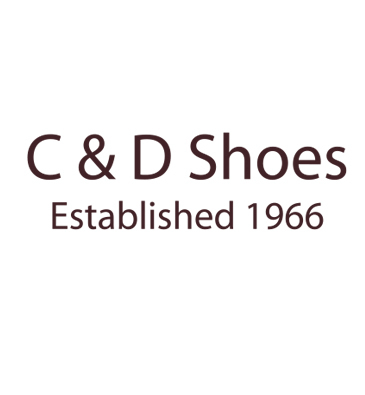 We are looking forward to seeing you at our Stillorgan branch. 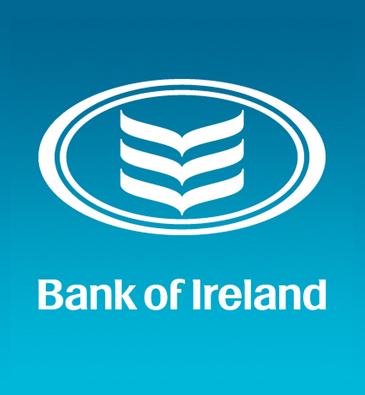 You can contact us at: Telephone: 01 2885275 Web: www.bankofireland.com/contact-us/branch-locator For opening hours and location at Stillorgan Village please scroll below. We are looking forward to seeing you at our Stillorgan branch with Investment Services, Bill Pay, Foreign Exchange, Banking Services, Mobile Phones and other services. 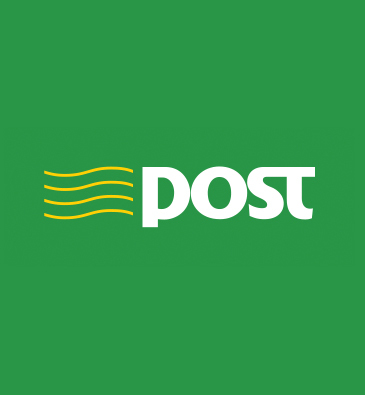 You can contact us at: Telephone: 01 2882063 Web: www.anpost.ie For opening hours and location at Stillorgan Village please scroll below.